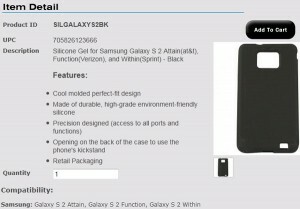 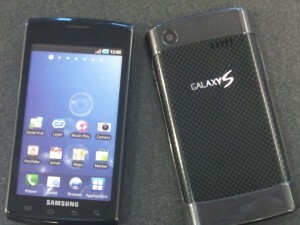 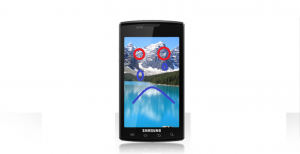 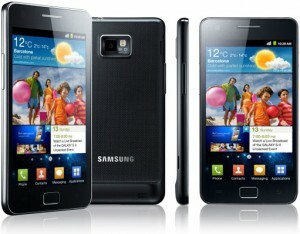 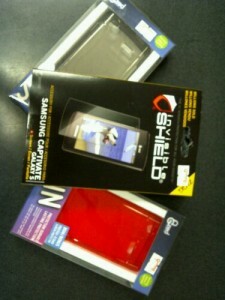 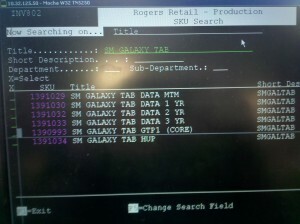 Samsung Galaxy S Captivate Coming To Rogers Tomorrow? 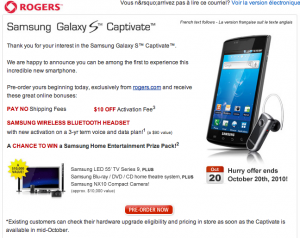 Samsung Galaxy S Captivate on Rogers October 16th? 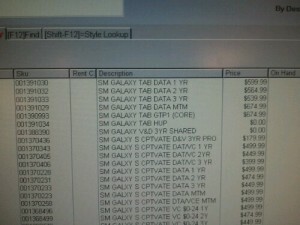 + Price revealed!